Do You Need and Electrical Permit ? Do I need an electrical permit ? This is a question that we are asked on a regular basis. Although smaller service calls, such as replacement of a light bulb or troubleshooting a faulty circuit, may not require an electrical permit, most installations do. 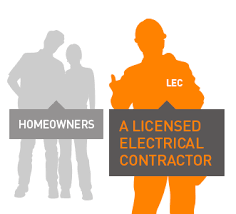 Most electrical work requires a permit from the Electrical Safety Authority. An electrical “permit” (also called an Application for Inspection) needs to be taken out before or within 48 hours of when the electrical work starts. Permits must be taken out by the party who is doing the work. In the province of Ontario, our sector is governed by Ontario Regulation 89/99 as the responsible authority for purposes of section 113 of the Electricity Act, 1998 and regulations made thereunder. This regulation adopts, by reference, the Canadian Electrical Code together with specific Ontario amendments and is referred to as the Ontario Electrical Safety Code (the OESC). Electrical permits are not the same as a building permit. If you have a building permit, it doesn’t mean you have an electrical permit. 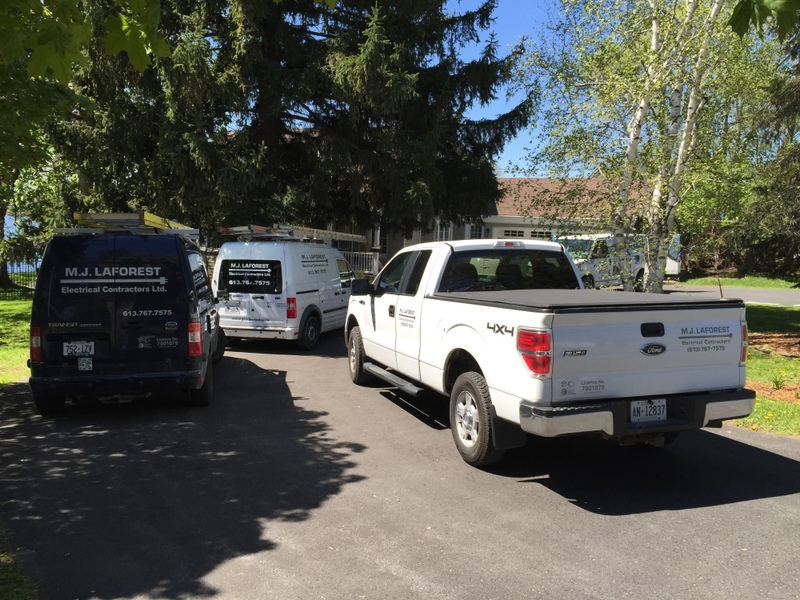 The fee for an electrical permit varies according to the type of work being done. To confirm permit requirements please contact our office so that we can review the scope of work for your project. To confirm permit requirements please contact our office so that we can review the scope of work for your project.